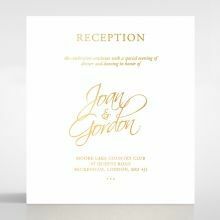 An invitation that is fit for a trendy couple who want a non-traditional wedding card design and something rich in pattern and personality. 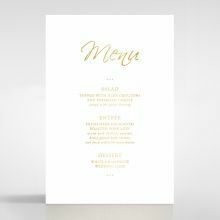 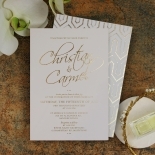 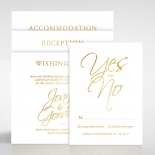 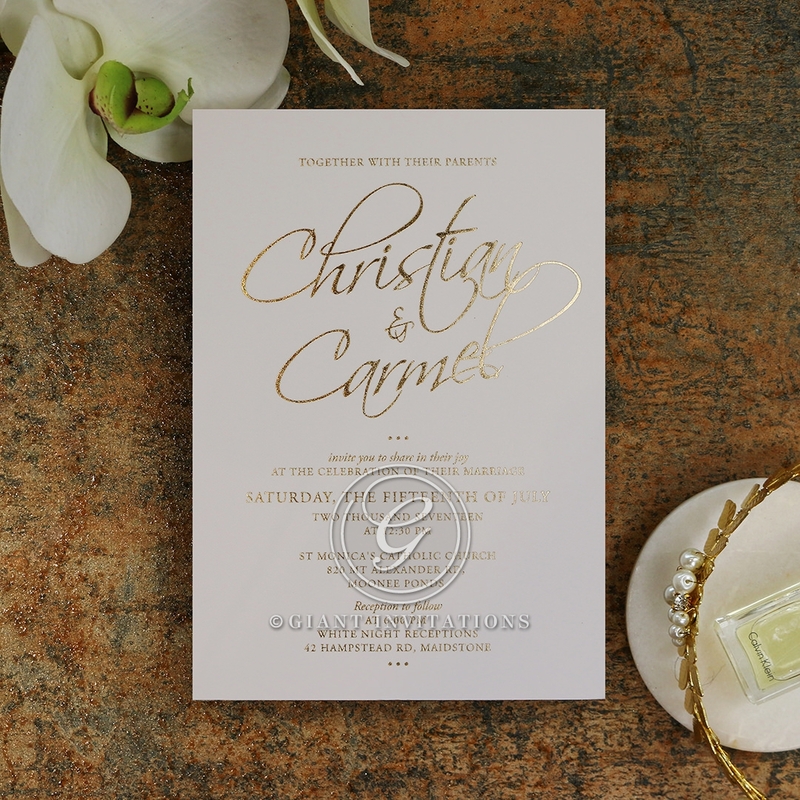 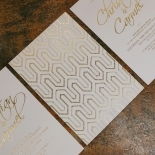 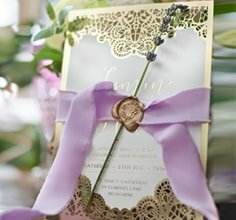 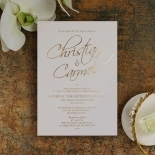 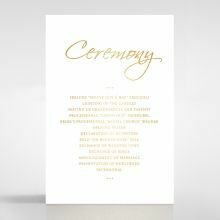 We picture this invitation in a Moroccan or Boho themed wedding. 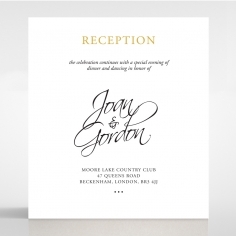 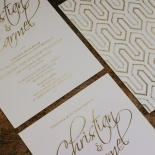 Diamond Drapery features you and your partner's name in modern and stylish calligraphy on the front of the design and when your guests turn it over they will be greeted by an overlapping diamond pattern, giving the look a very unique feel. 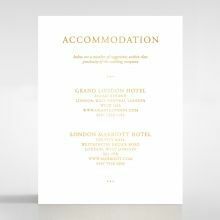 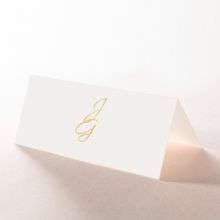 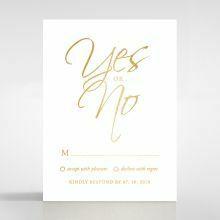 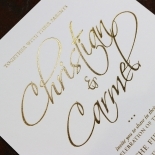 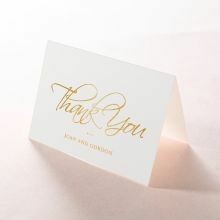 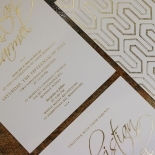 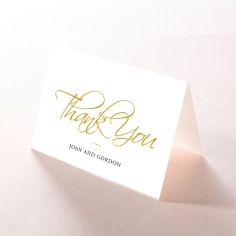 Available in rose gold, yellow gold or silver foil on the most luxurious light/medium or heavy weight paper that comes in white, navy or black. 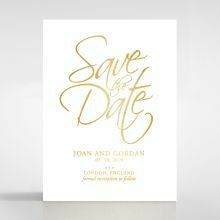 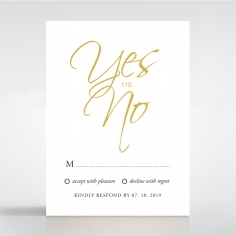 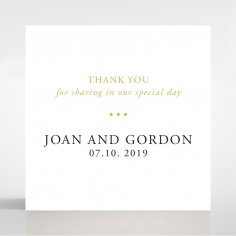 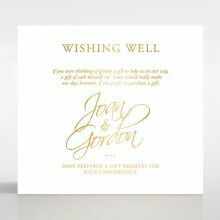 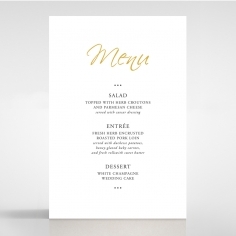 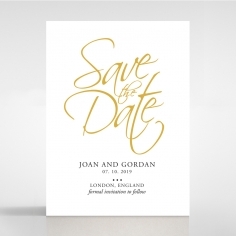 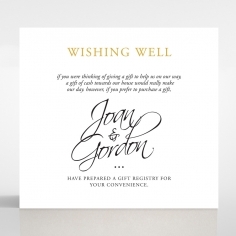 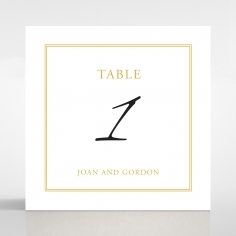 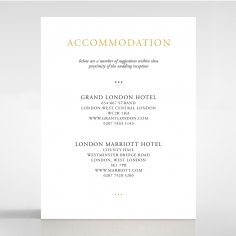 The front of the page has been kept simple to not take away from the magical surprise on the back, and simply features you and your partner's name in a slanted font. 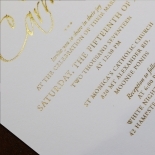 If you wish to add something extra simple to this wedding invitation, we can create a customer paper band for you to present each guest's name on.